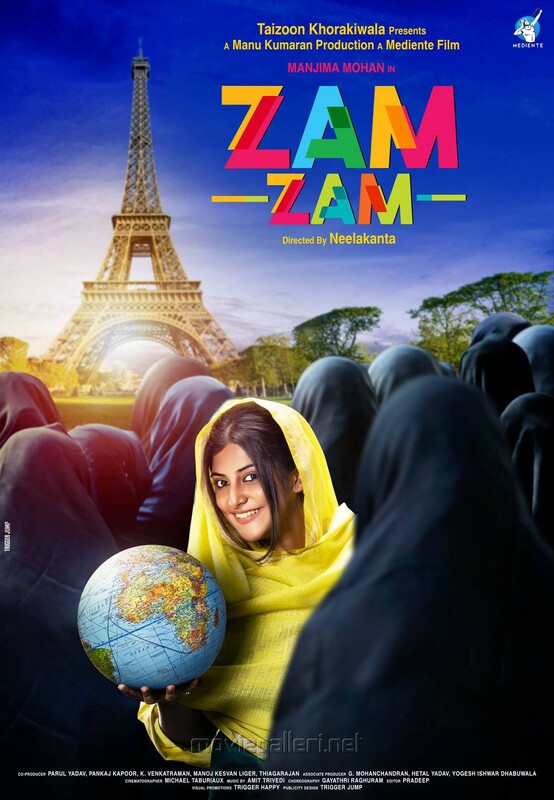 Actress Manjima Mohan Zam Zam Movie First Look Posters HD. 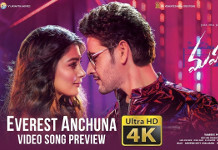 Directed by Neelakanta. Produced by Manu Kumaran under Mediente International Films Ltd.